we make excellent use of the green spaces in south manchester. as with our OUR CLIENTS in manchester city centre, you can BENEFIT FROM A ONE-TO-ONE PARTNERSHIP, ENSURING SAFE AND EFFECTIVE TRAINING. OUR NATIONAL ACADEMY OF SPORTS MEDICINE CERTIFICATION GUARANTEES THE BEST POSSIBLE TRAINING EXPERIENCE. 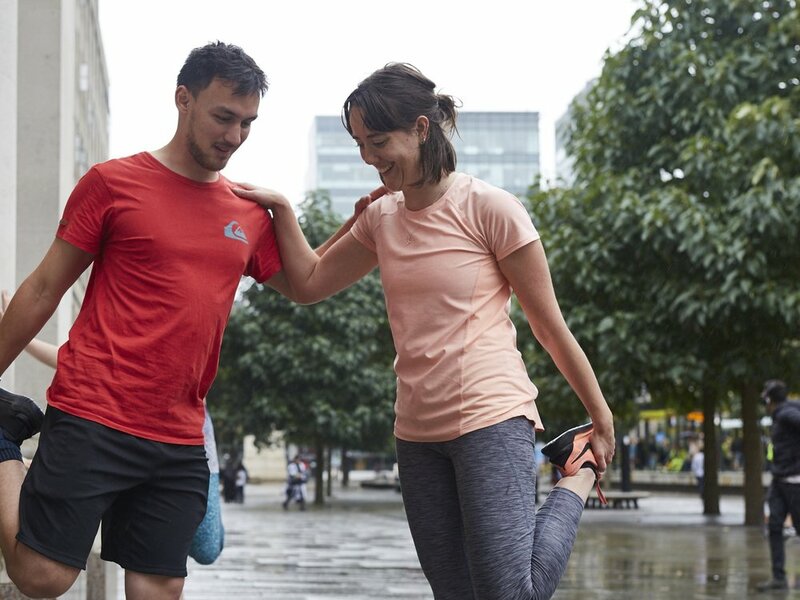 WHATEVER YOUR GOAL, BE IT TO INCREASE STRENGTH, IMPROVE POSTURE OR EVEN WORK ON FEELING BETTER; WE CAN DESIGN A PROGRAMME SPECIFICALLY FOR YOU. WE WILL ALSO SUPPORT YOU IN DISCOVERING A PASSION FOR MOVEMENT AND EXERCISE SO THAT IN THE FUTURE, THIS IS A FUNDAMENTAL PART OF YOUR LIFE.